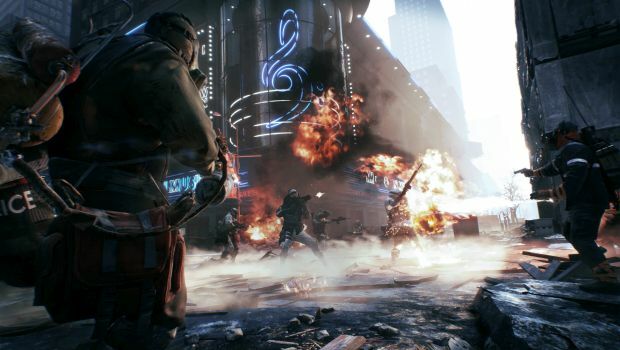 Ubisoft dedicated to more “beyond just keeping The Division online”. 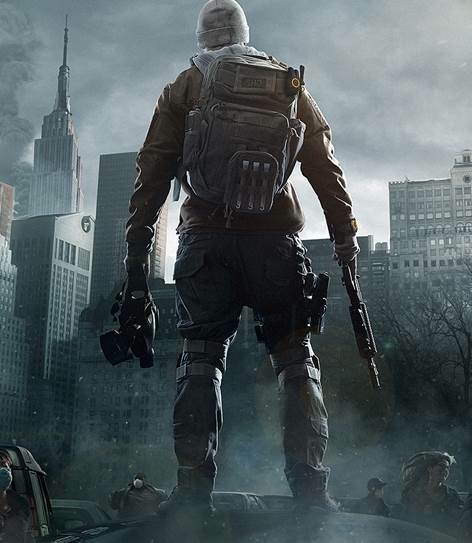 Tom Clancy’s The Division was one of the most successful new IP launches of all time. It’s had its ups and downs but when 2017 started, no one expected Ubisoft Massive to deliver free updates that could significantly enhance the game’s life cycle. After update 1.8, The Division is riding pretty high but that doesn’t mean the developer is done with it. Speaking to IGN, managing director David Polfeldt said he wanted the world of The Division to continue. “I think it’s a wonderful, wonderful brand that has so many potential stories in it. There are a lot of things that we didn’t do in The Division 1 that are interesting to look at for that brand. What’s interesting is Polfeldt’s use of the term “The Division 1“. So in some way, Ubisoft must be eyeing a sequel somewhere down the line, right? That being said, it’s still looking to support the base game even further. Polfeldt noted, “The way we see it is that our first obligation is to make The Division awesome. That’s not something that ended on launch day. If it ever ends, who knows when, right? What could that mean? Will there be more content in the open world for players to pursue, akin to the Dark Zone’s spontaneous nature? We’re not sure but we’re interested to see what the future could hold for this franchise.